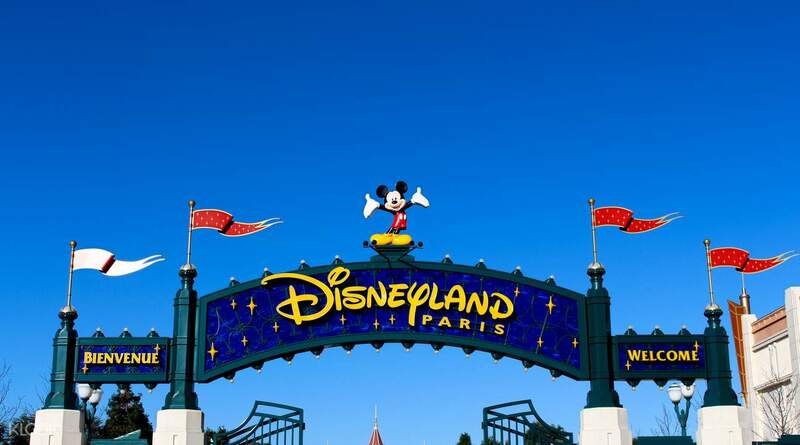 Point to point transfers to Disneyland Paris Hotels and nearby hotels to Paris Airports! The bus arrived as per schedule. Great transportation if you want a guaranteed seat. Hop on the Magical Shuttle that will take you directly to the comfort of your hotel from the CDG or ORY Airports. 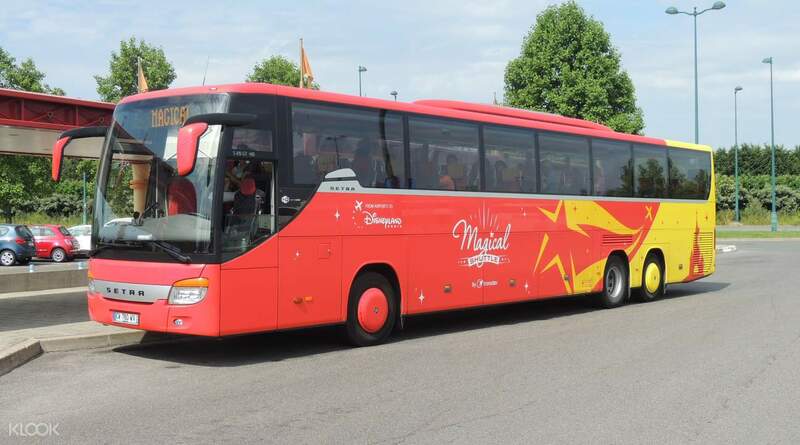 Whether you’re headed to any of the Disney Hotels or nearby partner hotels like La Vallée Village, Vienna House Magic Circus or Explorers Hotel via Val d’Europe, you’re guaranteed a safe and convenient journey upon your arrival. 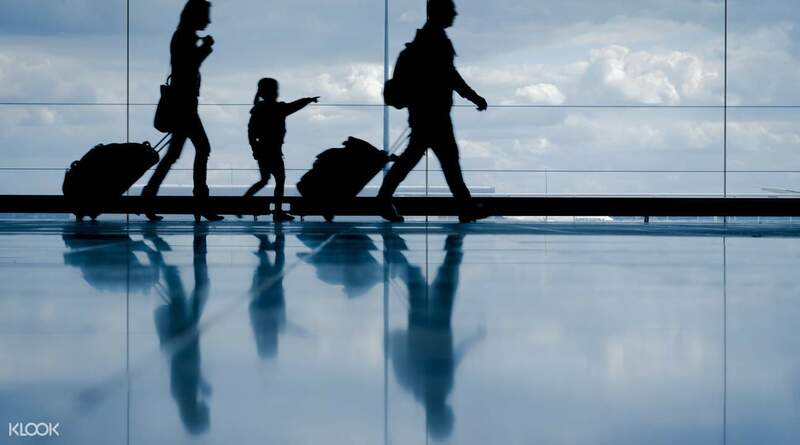 If you’ve reached the end of your stay in Paris, don’t forget to book an easy ride back to the airport of your choice! The Magical Shuttle offers hassle free transportation for small and large traveling groups alike. Experience the magic of Disney as soon as you board the Magical Shuttle! The bus arrived as per schedule. Great transportation if you want a guaranteed seat. The bus arrived as per schedule. Great transportation if you want a guaranteed seat.